First thing is first, though, and I need to make a clarification, so please bear with me. Jeet Kune Do is not a martial art, per se. It is, as I stated above, a philosophy. Jeet Kune Do evolved over time – from the days of the original Jun Fan Gung Fu Institute in Seattle to his final Los Angeles/Chinatown school – into a fighting system centered on personal expression, simplicity, and personal liberation. The techniques Bruce taught his students changed constantly as he researched different ideas. Therefore the “Jeet Kune Do” of 1968 looked different than the “Jeet Kune Do” of 1970. Jeet Kune Do, therefore, is not a style, but an evolving philosophy, which is important to keep in mind. Jun Fan Gung Fu (Bruce Lee’s Cantonese name is Lee Jun Fan) is a system developed by Lee, taking aspects from myriad martial arts, but focusing on Wing Chun Gung Fu, western boxing, fencing, Savate, and kickboxing. I am not trying to split hairs here, but I want to make it clear that JKD has techniques in Jun Fan Gung Fu. 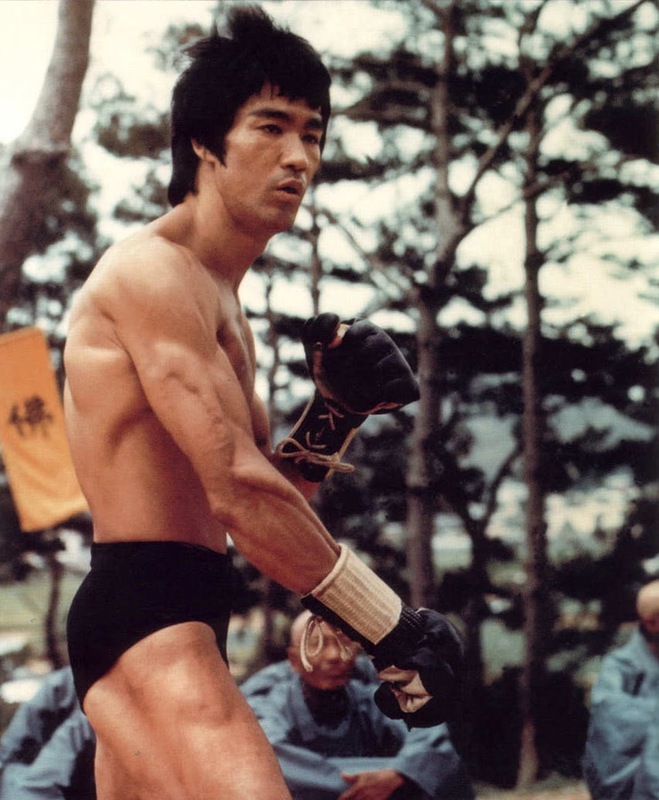 In fact, Bruce Lee developed an amazing curriculum he handed down to Dan Inosanto at the L.A. school, which shows the depth to which Bruce had developed his fighting philosophy. 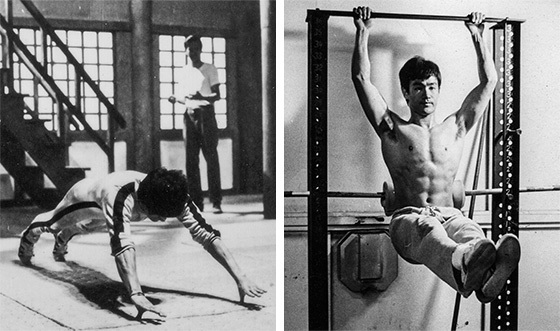 That being said and on top of all of his martial creativity, Bruce Lee was obsessed with self-perfection in all aspects, including the physical. Fitness was (obviously) very important to Bruce. 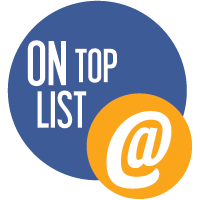 What records we have of his regiments show his amazing fitness level, understanding of the human body, and his desire to be physically capable in every aspect. He even had very specific equipment pieces built to develop power and speed for specific techniques. One needs only to talk to a few of his students to hear stories of his almost super-human strength and speed to know that his constant training and development paid off. This is a lesson every martial artist should heed. Nevertheless, I frequently see massively overweight martial artists who are unable to execute their techniques correctly. Too often these martial artists rely solely on their training (whatever that may be) for their physical fitness, and the results are often dismal. For this reason, fitness is an important aspect of JKD training. The art itself requires a certain level of physical fitness to be able to perform many of the techniques. In other words, training the art is not enough; one must develop the physical attributes necessary to be able to pull off the techniques in real-time, with speed, strength, and accuracy. In testing my students, I require a physical fitness portion, which consists mostly of pushups, pull-ups, bag work, and plyometrics in addition to the rigors of the test itself. I have noticed that this addition to my tests has not only improved my students’ fitness level, it has also increased their ability to perform the techniques more fluidly, with more power and speed. In effect, it has increased their ability to honestly express themselves. 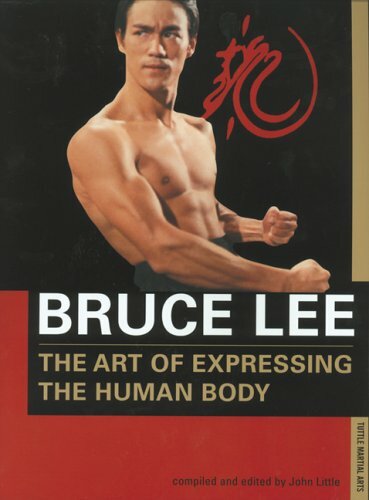 In this article I’ve focused on the most basic of introductions to Bruce Lee’s amazing martial art and its relation to fitness.